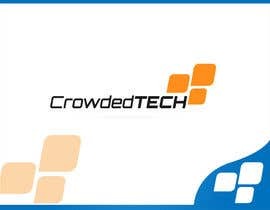 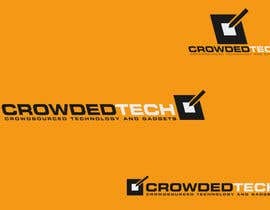 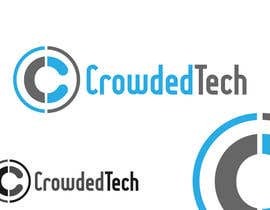 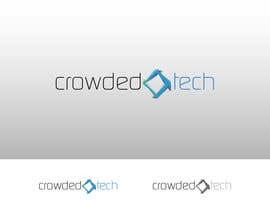 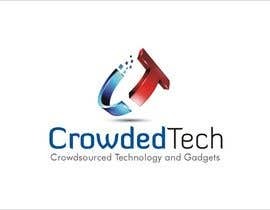 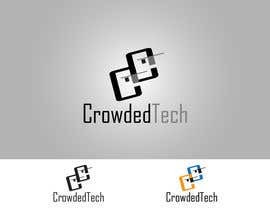 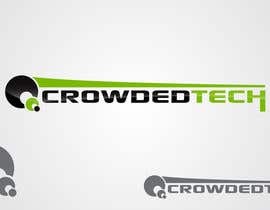 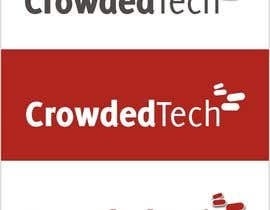 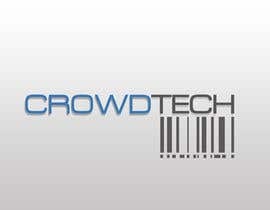 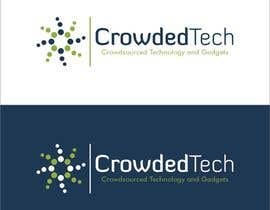 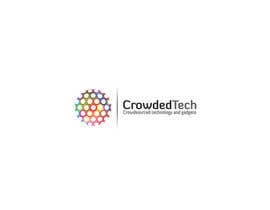 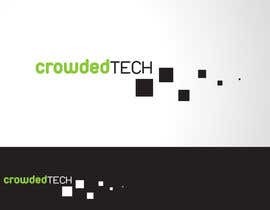 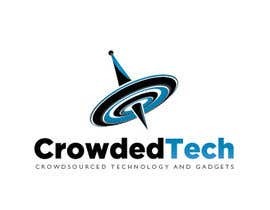 - The logo should be based on the word "CrowdedTech"
- The concept behind this website is "Crowdsourced technology and gadgets"
- The designer should also suggest an appropriate typeface and colour palette for the slogan "Crowdsourced technology and gadgets"
Congratulations to Sangkavr. 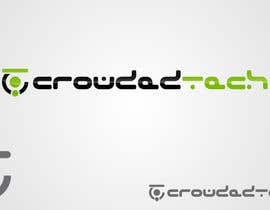 Very nice logo and good choice. 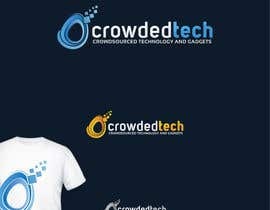 Please give rating so that we can submit more designs !